Art makes no sense without energy, and indeed you can't do art correctly at all without energy. Art is reality creation of the first and most personal order and the original, first and most primal form of magic. All human creations come through art. 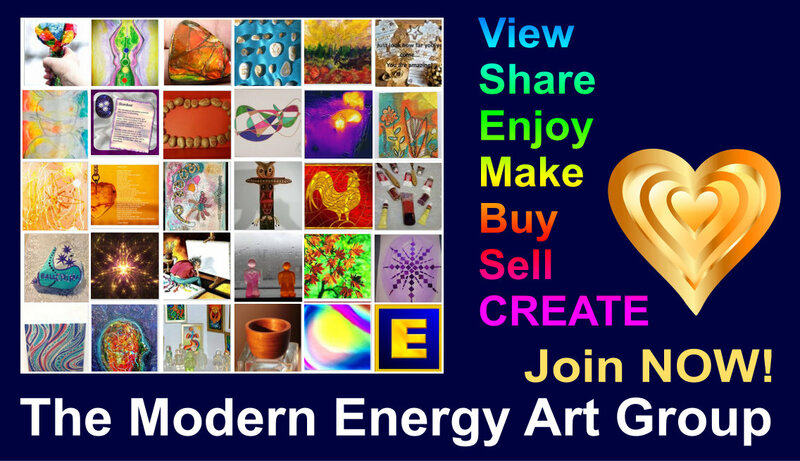 As such, it is a HUGE topic for energists - and for artists, ENERGY is probably *the* topic. Even if they don't know that ... yet ... Excited to be starting this group in time for Solstice 2013!